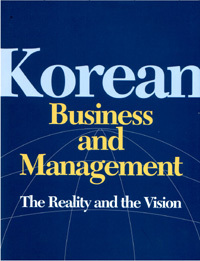 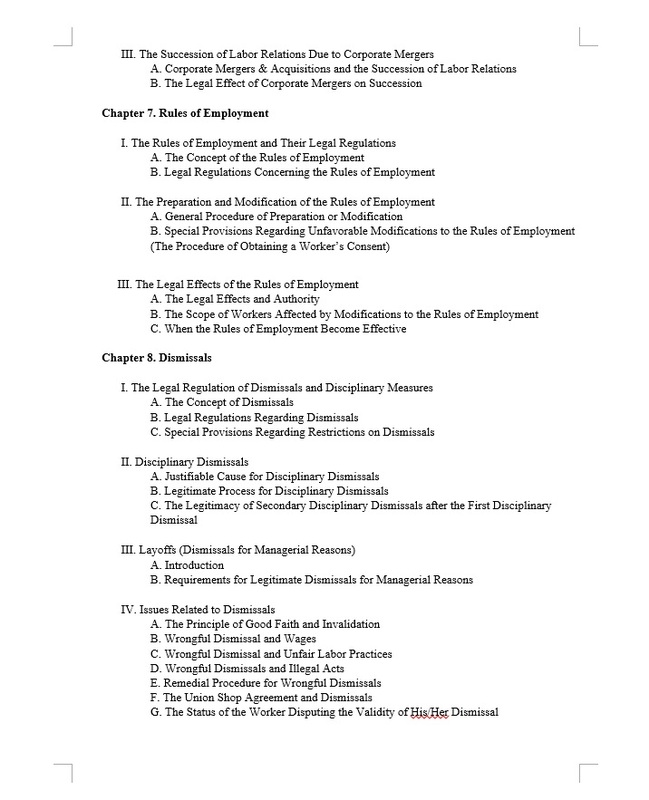 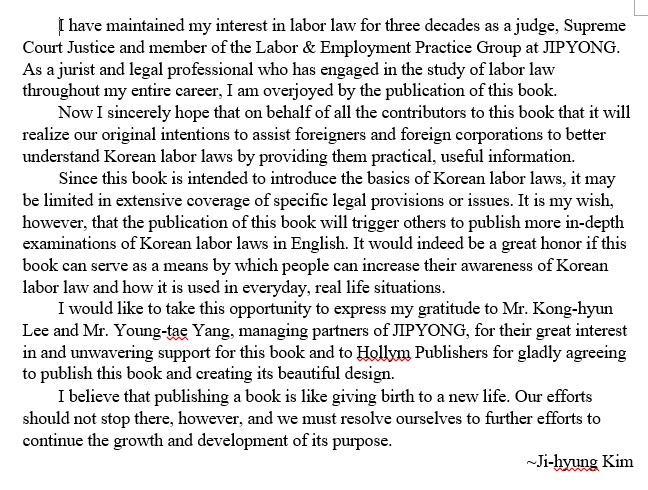 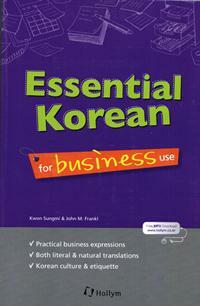 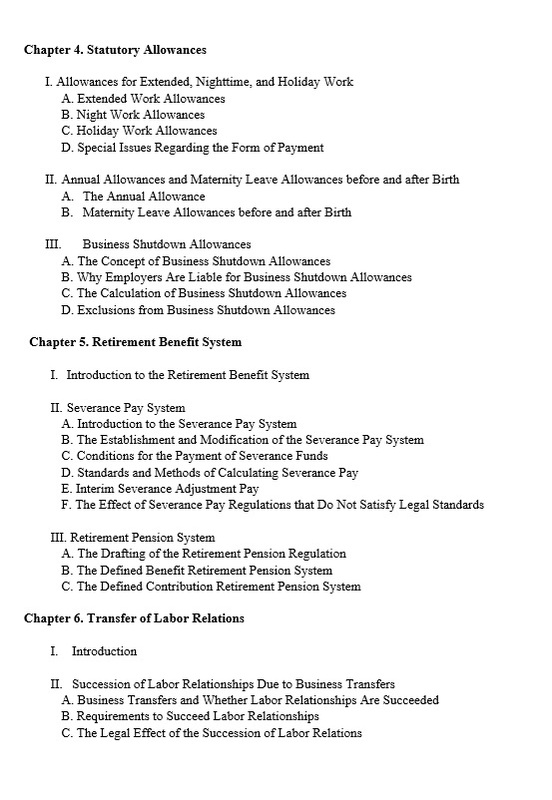 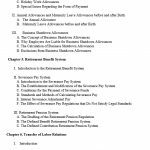 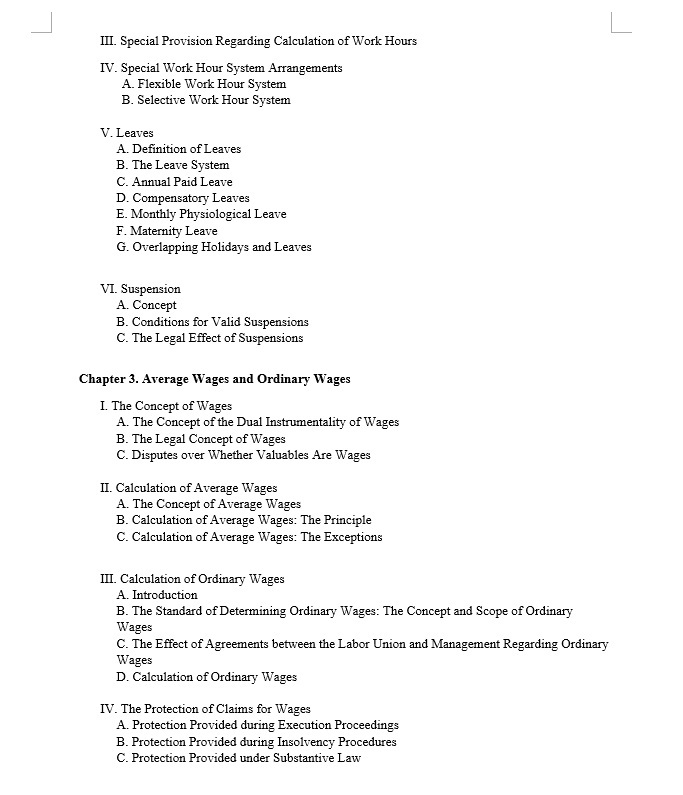 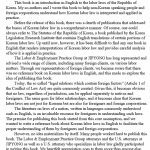 This book is an introduction in English to the labor laws of the Republic of Korea. 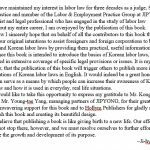 It is to help non-Korean-speaking people and foreign corporations understand how Korean labor law is interpreted and applied in practice. 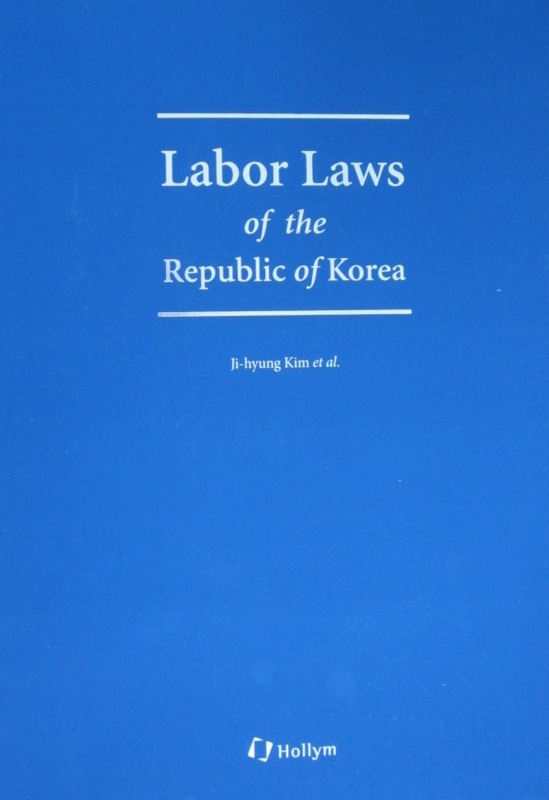 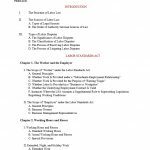 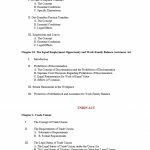 Labor Laws of the Republic of Korea is an introduction in English to the labor laws of the Republic of Korea. 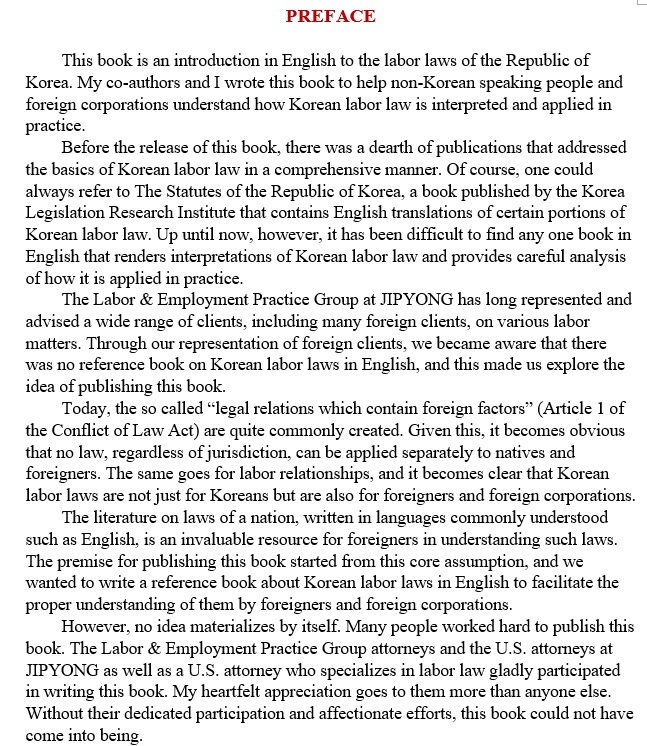 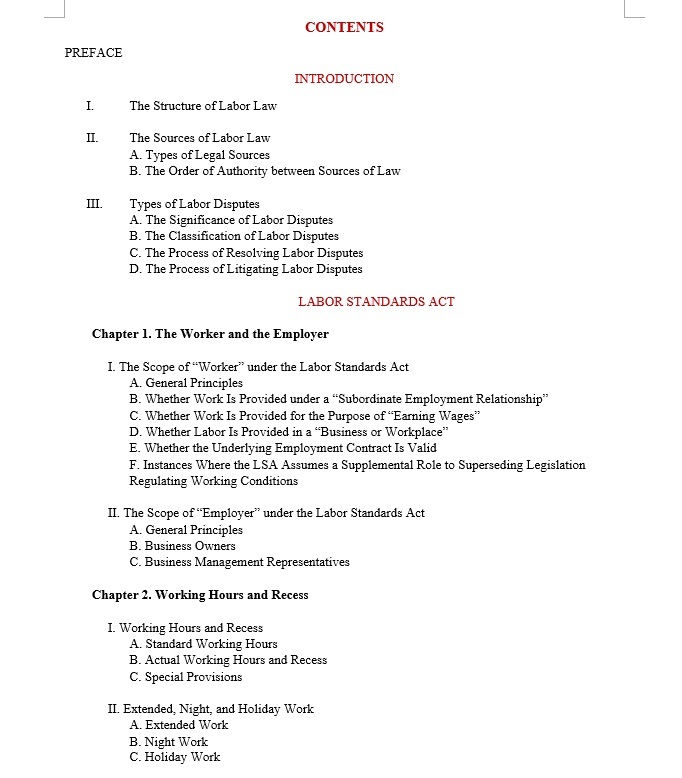 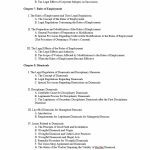 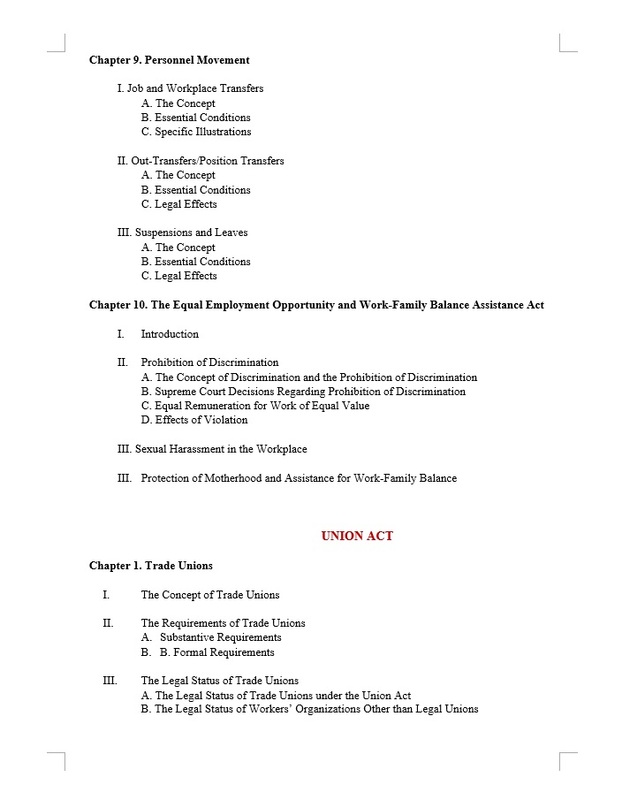 It is designed to help non-Korean-speaking people and foreign corporations understand how Korean labor law is interpreted and applied in practice.